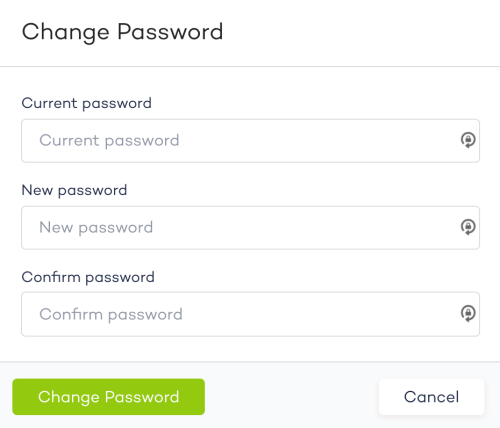 In your Account Profile, you have the option to change your account’s password at any time. Simply navigate to the avatar in the top right corner of your dashboard, select Account from the drop-down, and click the Change Password button in the bottom right of the Profile tab. 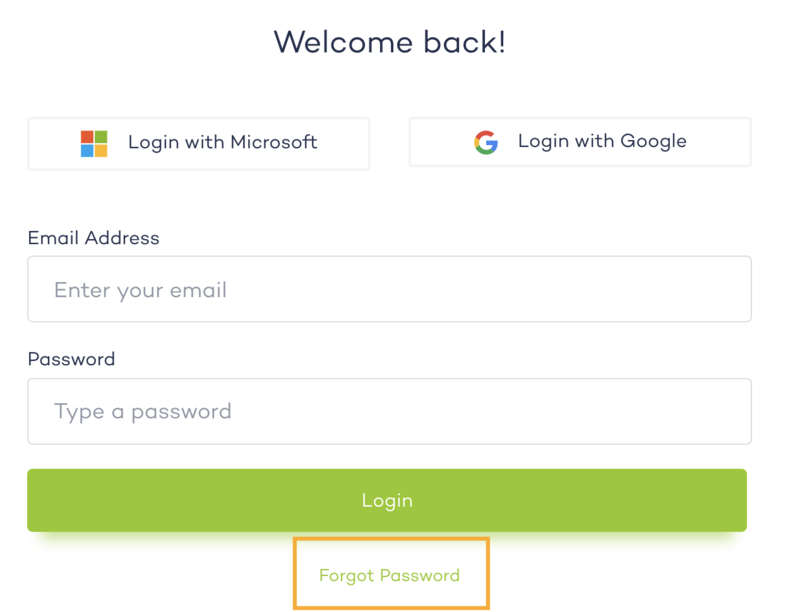 Click “Forgot Password” in the Hendrix log in page, type in the email you used to create your Hendrix account, and you will be emailed a link to reset your password. When you click on the emailed link, you will be re-directed to a page type in your new password. Once that is complete, your password will officially be changed, and you will automatically log into your Hendrix dashboard. Watch this quick video to learn how to reset your Hendrix dashboard password.